Seventeen year-old Nick Reiter dedicated the last two weekends to the project that will lead him to becoming an Eagle Scout. The senior at South Anchorage High School used the Alaska Trails Tool Trailer and directed 49 volunteers, including other Boy Scouts, to rehabilitate a mile of the Historic Iditarod Trail in Girdwood. 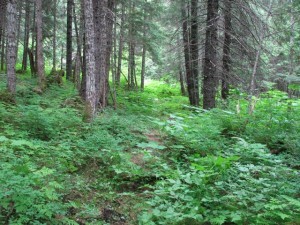 The section of the trail is near the Winner Creek Trailhead off of Crow Creek Road. Throughout the four work days, the 49 volunteers put in 383 hours on the site, brushing out a mile of the trail – a very impressive Eagle Scout project. Nick utilized a tool trailer from Alaska Trails, a statewide non-profit dedicated to building and maintaining sustainable trails in Alaska. 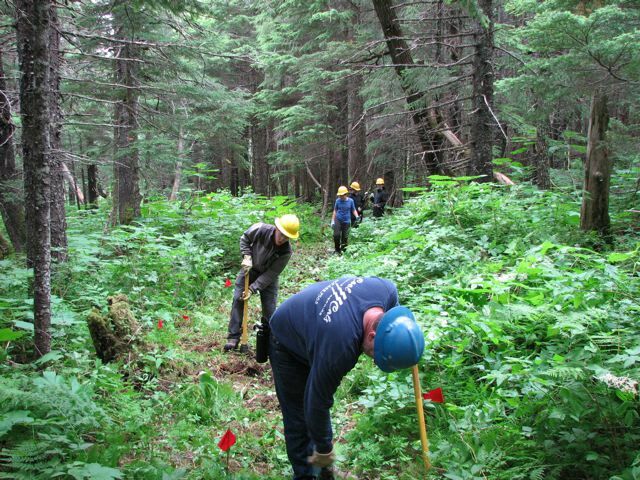 Alaska Trails typically charges a rental fee for the tool trailer, but provided it free of charge for this important volunteer project. Steve Cleary is the new director at Alaska Trails. Since 2003, Alaska Trails has been enhancing the Alaska trail experience by supporting sustainable, world-renowned trails through advocacy and education. 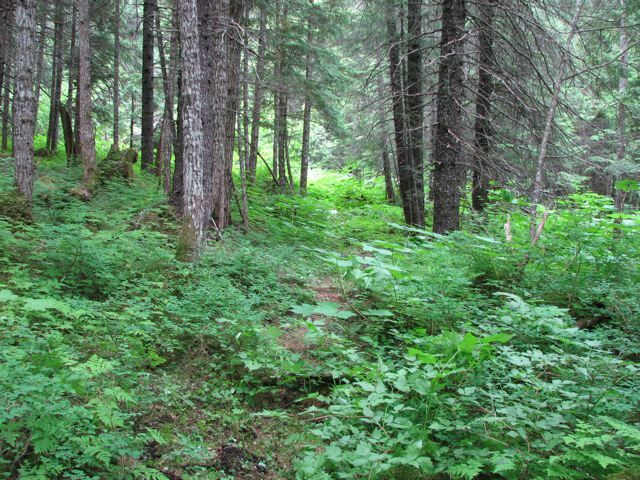 Steve and his family are avid bikers, hikers and skiers and love to enjoy Alaska's trails. He is excited to put his non-profit skills to work for Alaska Trails to continue to promote and maintain Alaska's world-renowned trails.